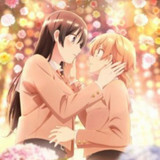 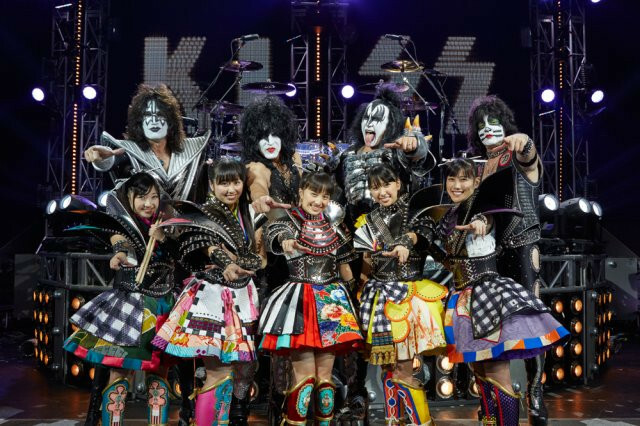 The team up between American rock band KISS and Japanese idol group Momoiro Clover Z (Bodacious Space Pirates, Sailor Moon Crystal), untitled when announced last month, now has a name. 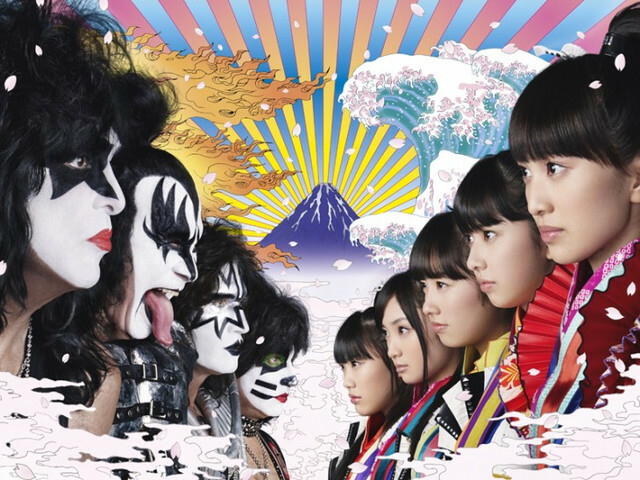 Momoclo's 13th single, "Yume no Ukiyo ni Saitemina,” is set to be released internationally January 28th via iTunes in 120 countries. 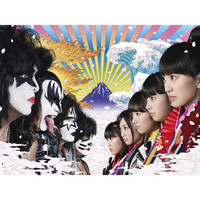 The Japanese physical release is coming in Momoclo edition with CD and Blu-Ray and KISS Edition with CD. 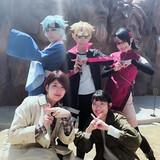 The title song is composed by Paul Stanley and Greg Collins with Yuho Iwasato on lyrics. 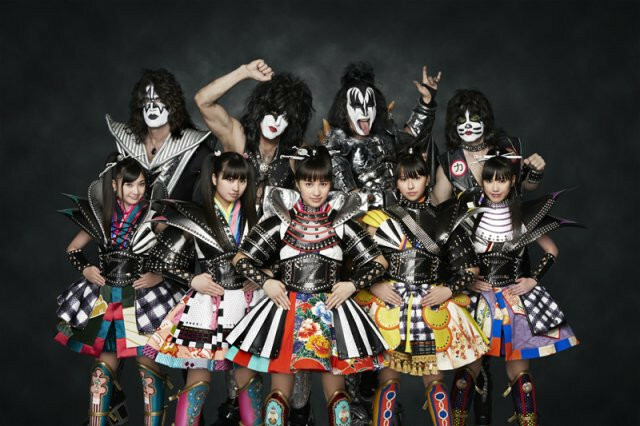 It's performed by Momoclo with KISS play the instruments and backing vocal. 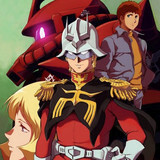 The B side is still to be announced. 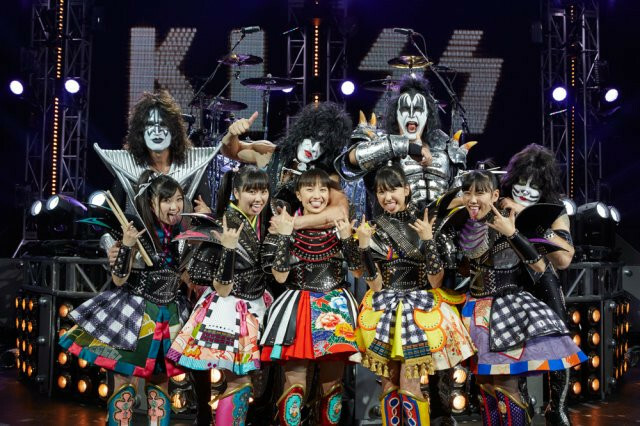 Momoiro Clover Z also announced plans to perform at KISS’s March 3rd 40th anniversary Tokyo Dome concert, and plans to release three other singles in the first half of 2015.